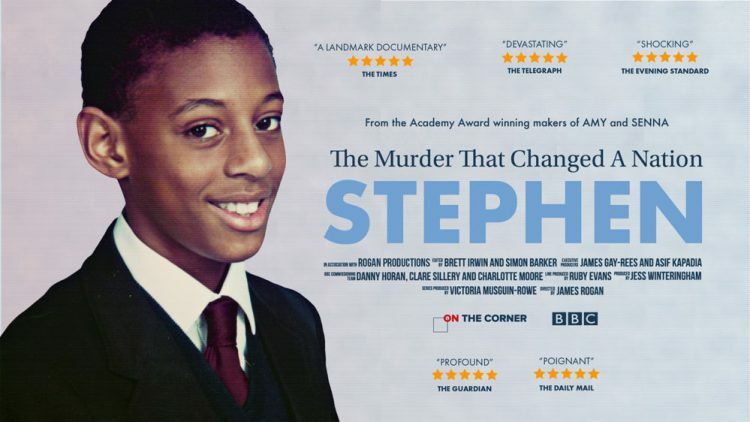 I’m honoured to have been asked to compose the score for a new landmark series for BBC 1, focusing on one of the most famous cases of 20th Century Britain – the murder of Stephen Lawrence, in South London. The series is exec-produced by Oscar-winning makers of Amy, Asif Kapadia and James Gay-Rees, for On the Corner productions and is being directed by James Rogan. The new series was commissioned by Charlotte Moore and Clare Sillery, head of commissioning for documentaries. The commissioning editor is Danny Horan. The series is expected to air in April, which will mark 25 years since Stephen’s death. Read more about the upcoming films here.